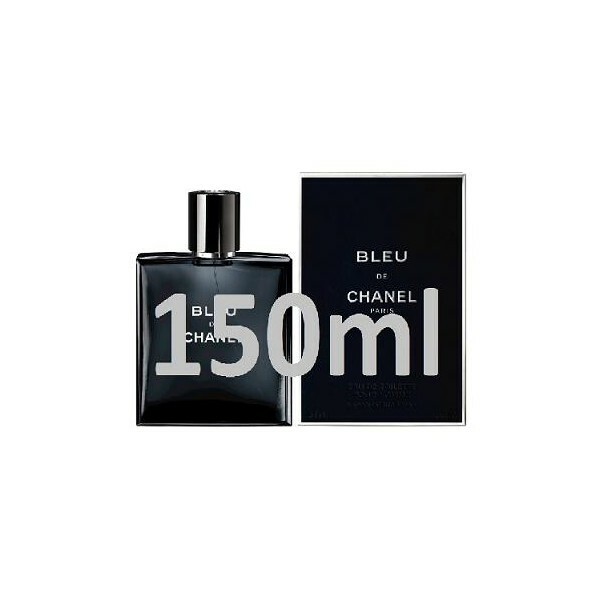 Bleu de Chanel by Chanel is a woody aromatic fragrance for men which will hit the shelves in 2010. 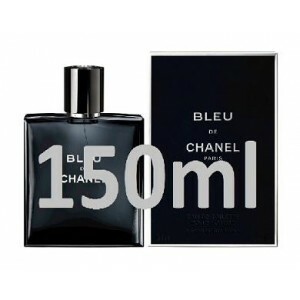 Beli parfum original Chanel Bleu de Chanel 150ml for Men sekarang, harga termurah di Indonesia! !